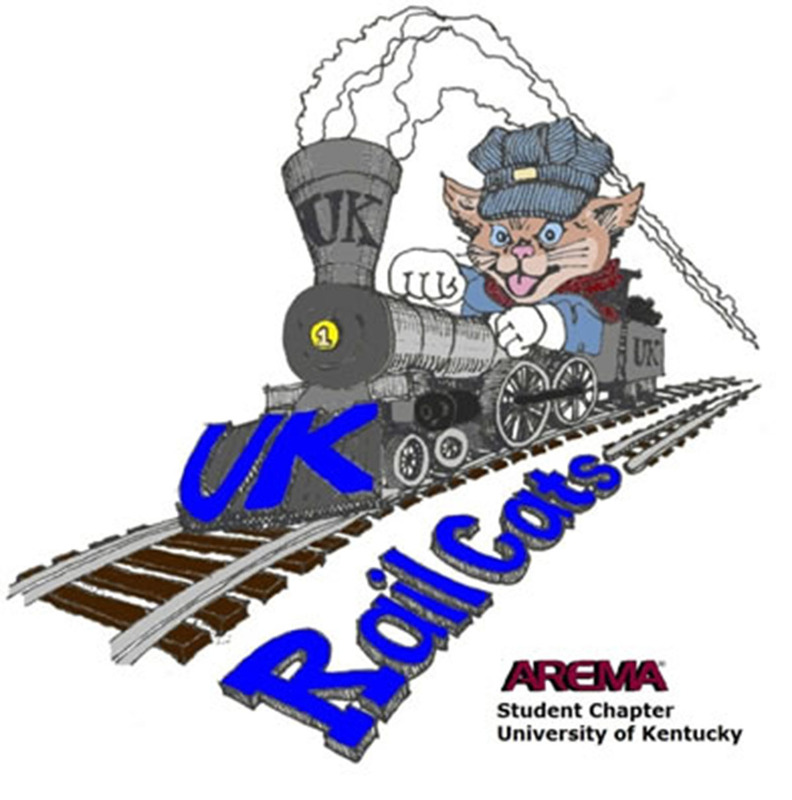 It's been a busy semester for the RailCats student organization. Five RailCats attended the Annual AREMA meeting in Chicago in September. Their poster received second place from among numerous submittals from schools all over the country. Civil engineering alumnus and current graduate student Travis Watts’s research served as the focus for the poster. In addition to attending the AREMA meeting, Watts has been named the NURail Center 2018 Student of the Year. 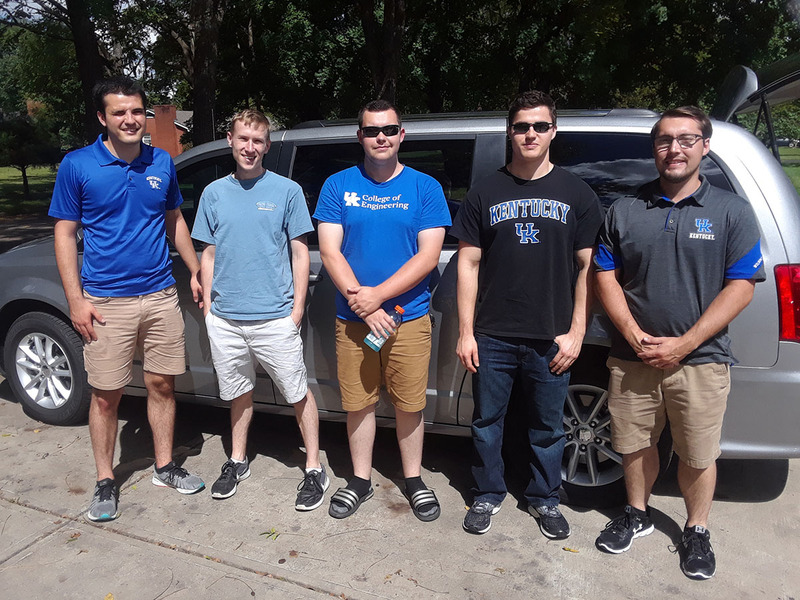 The NURail Center designates an “outstanding graduate student” through a program jointly sponsored by the U.S. Department of Transportation and the Council of University Transportation Centers (CUTC). The National University Rail Center (NURail) Center is a rail-focused seven-university consortium led by the Rail Transportation and Engineering Center (RailTEC) at the University of Illinois at Urbana-Champaign. The University of Kentucky is one of the seven members. Watts will be honored at a Council of University Transportation Centers dinner and award ceremony in Washington, D.C. in January 2019. Finally, the National Railroad Contractors chose the UK railroad program for a 2019 Education Grant in the amount of $15,000. Formal acceptance will take place at their annual convention to be held on San Marcos Island in early January. Some of the RailCats plan to attend at the NRC's invitation. You can learn more about RailCats by visiting their website.